Hey, everybody! 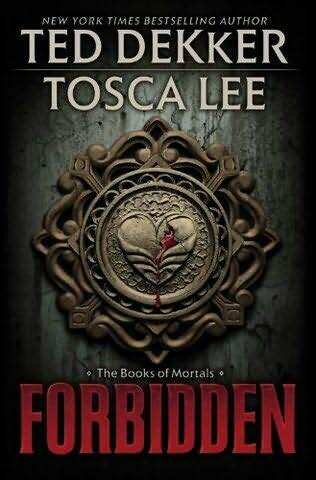 Don’t forget that I am giving away a copy of Ted Dekker’s and Tosca Lee’s new novel FORBIDDEN which will release in stores the thirteenth of next month. To enter for a chance to win, you will need to write a short essay about what it means to be mortal; not in the way that us humans can die, but in the way that we can feel love, joy, pain, etc. Send your essay to fight4jesus01@aim.com. I will be choosing the winner a week before the book releases; that would be September 6. The winner will need to send me their mailing address so I can send it to the publisher. The publisher requests that PO boxes are not accepted and that the contest is open to the residents of the United States and Canada. While you wait for the day to come, check out my review of FORBIDDEN in the book reviews section of this site and my interview with Tosca in the interviews section!